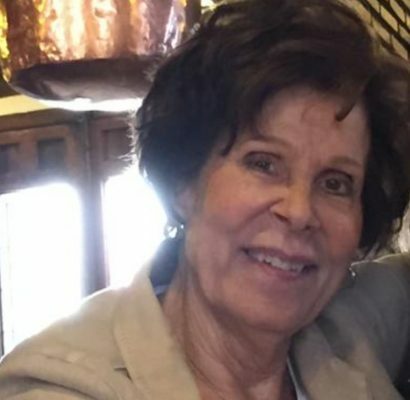 Barbara Fulford, President and Founder of Valesa, has specialized in organizing art and cultural tours of Spain and Portugal for more than thirty years. Barbara is also a great connoisseur of Spanish regional cuisines, lending special attention to gastronomy to complete the cultural experience of our clients. BA Indiana University; MA Middlebury College / University of Madrid in Spanish History and Culture.